MAXON releases Cinebench R20 benchmark that accurately measures the Cinema 4D capabilities of processors. 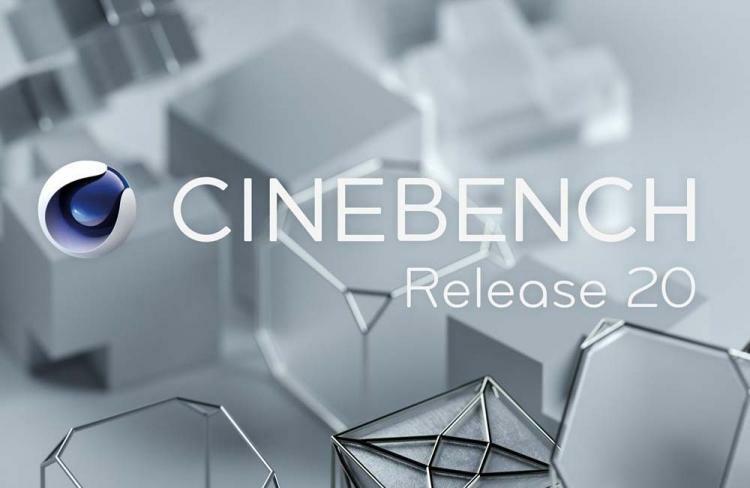 The Cinebench Release 20 reflects the overall advancements of CPUs and rendering technologies in recent years. The Cinebench R20 uses a more complex test scene compared to the previous version R15 benchmark, requiring 800% the computation power to render it and 400% the memory as well. The Cinebench R20 uses the latest rendering architectures including Intel’s Embree raytracing technology and advanced features on modern CPUs from both AMD and Intel. The Cinebench R20 provides improved benchmark accuracy for current and next-generation processors. 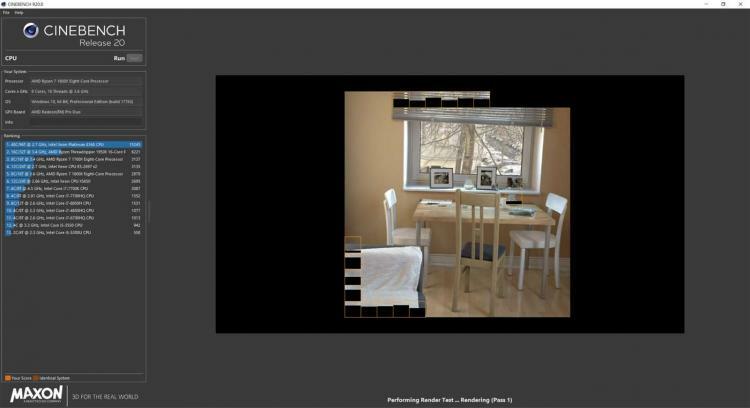 The benchmark tests stability of the system on high CPU load to determine if the cooling system suffices the system’s need for running CPU-intensive applications such as 3D and 4D rendering. Cinebench R20 only tests the CPU performance and doesn’t test GPU performance. Cinebench R20 will also not test unsupported processors. Like the Cinebench R15, background tasks will significantly influence the measurement of the R20 benchmark. The MAXON Cinebench R20 is now available for download for Windows and Mac for free. Download the Windows version at the Microsoft Store, App Store for the Mac version. Learn more about the Cinebench R20 benchmark here.